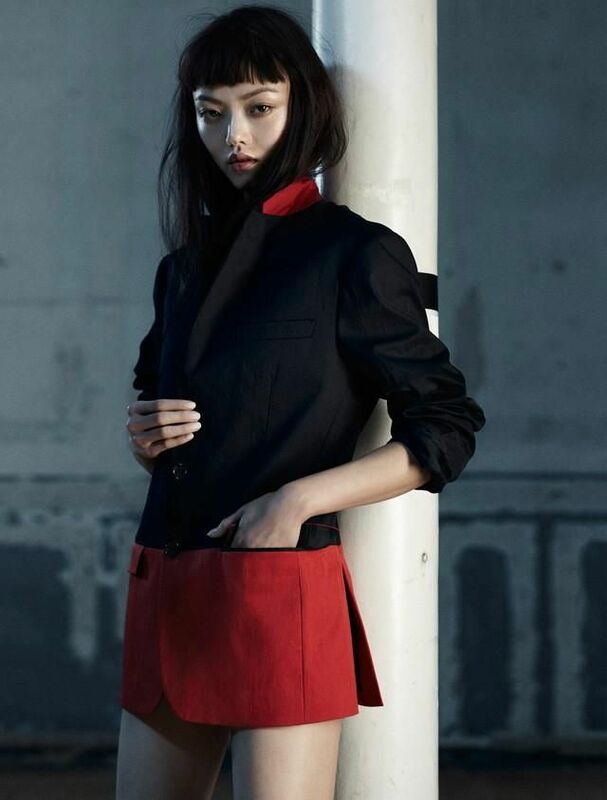 Rila Fukushima (福島 リラ Fukushima Rira) is a Japanese fashion model and actress. Originally attempting to secure a position as a model agent at a Tokyo agency, she was persuaded to try modelling instead. Her career has included work with a multitude of labels and brands in various print and motion media advertising campaigns. Fukushima also starred in the 2013 superhero film The Wolverine as Yukio and in 2014, she appears in the Taiga drama Gunshi Kanbei as Omichi. In August 2014, it was reported that Fukushima would replace actress Devon Aoki in the role of Tatsu Yamashiro for the third season of The CW television show Arrow.